You’ll learn the ins and outs of Swift 3, the latest iteration of Apple’s official programming language. 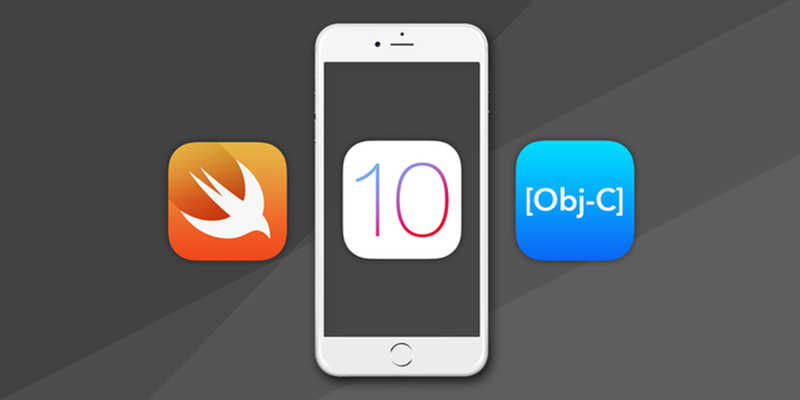 Start by mastering Swift’s rules and syntax, as well as the ever-essential Objective-C—then apply your knowledge to build your very own iOS apps. You’ll emerge from this training with a robust portfolio of app projects to validate your coding skills. For a limited time, you can get the Swift 3 Master Coder Bundle for only $58 AUD [$44 USD] — over 90% off the retail price.